At Needhams Finance Broking, we understand and assess your financial affairs, put together a picture of your credit-worthiness, and help you determine what type of home loan will be right for you. If you’re not sure which of these options sounds right for you, we can provide real value to you by lending a helping hand to make this important decision. 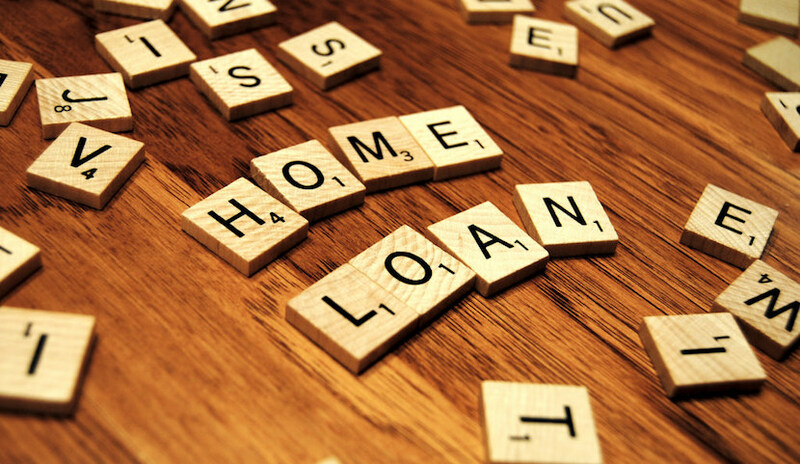 Because we have access to a myriad of loans from a range of different lenders, we keep you updated on every step of your application and even liaise with your real estate agent or conveyancer to make the process seamless and easy – you can receive independent, unbiased advice based on our expertise and experience in the industry.